Chef Donatella Arpaia puts her personal spin on cookout classics with cheese-filled burgers and nacho-topped hot dogs. 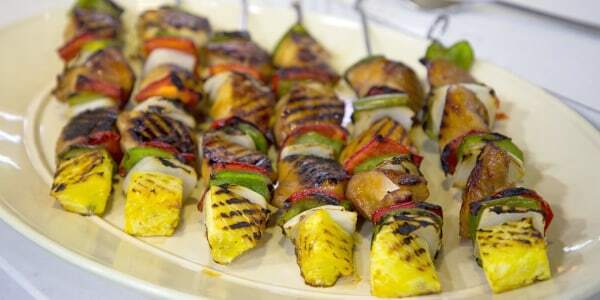 Chef, cookbook author and restaurateur Donatella Arpaia is joining the TODAY Food team to cook up her unique grilling recipes for Memorial Day. 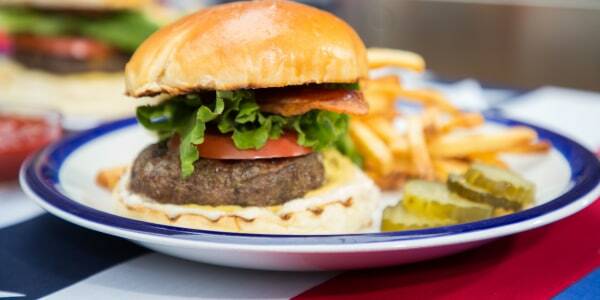 She shows us how to make juicy, cheese-stuffed burgers and tasty, nacho-topped hot dogs. 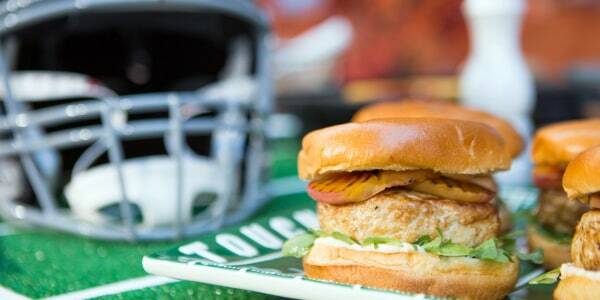 "This fun play on your classic burger features a cheesy core hidden in the center. Your guests will be delighted to bite into their burgers and get a delicious, gooey surprise." 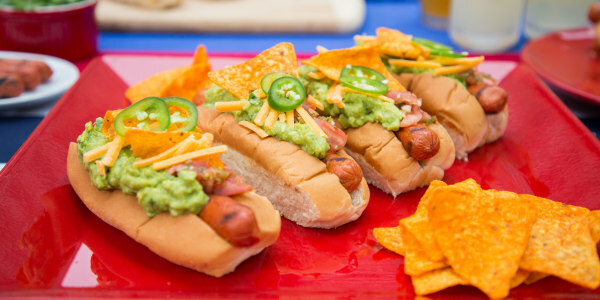 "Combine two ballpark favorites into one tasty bite with these nacho-topped hot dogs. You get that perfect snap of a grilled hot dog with the spicy, cheesy crunch of nachos."